Multiplayer games continue to be a force to be reckoned with. Just checking the 2019 slate, it’s clear that is not going to change. Still, it is interesting to note how the most promising new games due this year won’t be Battle Royale or MOBA titles, but cooperative focused action games. As for the other most anticipated lists, we have also decided to include only those games that have been officially confirmed for 2019, thus leaving out anything that’s still without a release window. BioWare’s first new IP since Dragon Age in 2009 is also the closest big multiplayer game to release. Next week fans will be able to check the game for themselves during the VIP demo, which will be followed by a public demo in early February. Besides the stunning Frostbite-powered visuals, Anthem wants to deliver on the superhero fantasy by giving players flight-capable mechanized suits called Javelins. 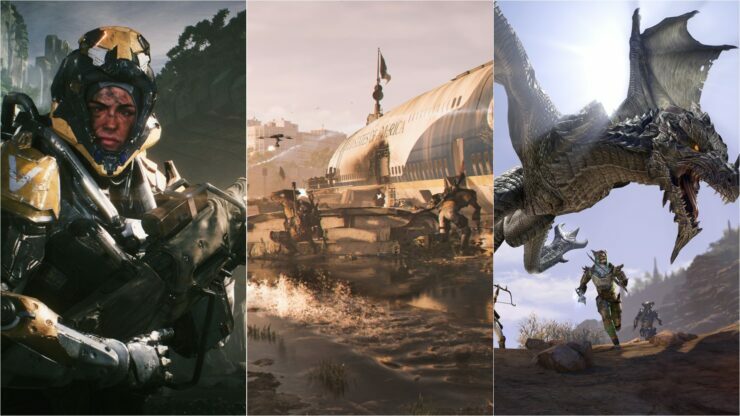 These are needed to take on the harsh, untamed world of Anthem, one which its creators apparently left unfinished and is therefore still ravaged by primeval forces. 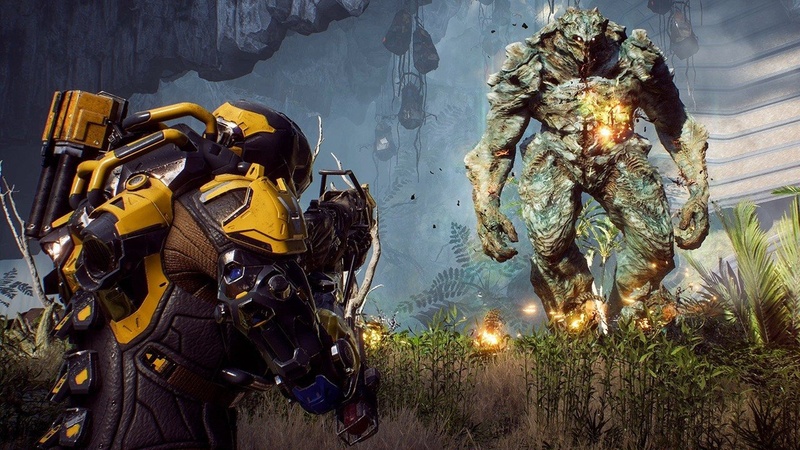 BioWare is planning to deliver a highly replayable cooperative action RPG experience where players can hunt for loot and customize their Javelins both aesthetically and functionally. In addition to that, they also intend to offer a story worthy of their pedigree. We’ll know if their gamble pays off on February 22nd. A mere three weeks after Anthem, Ubisoft has scheduled the sequel to Tom Clancy’s The Division. The game launched in 2016 was a bit of a rollercoaster; it set the industry record for biggest launch week of a new franchise at the time, but it didn’t take long for several players to drop the game mainly due to the lack of endgame activities. Over time, though, Massive Entertainment was able to win back fans thanks to the quality and quantity of content updates. 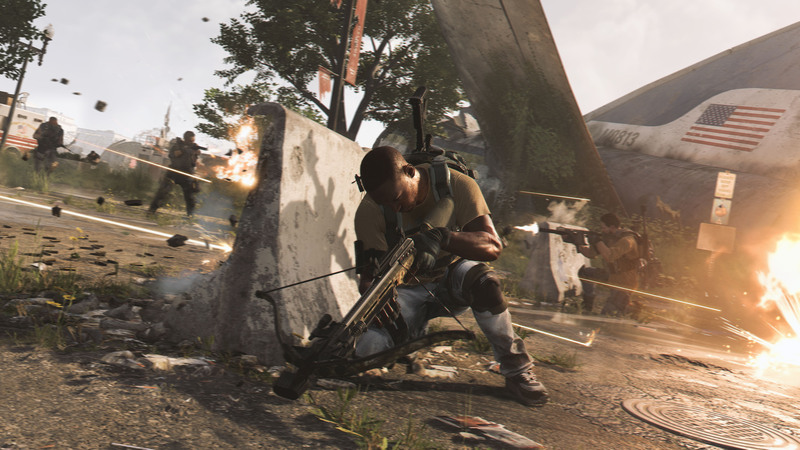 The Division 2 will introduce a new setting, Washington DC. This time, PvE raids for up to eight players will be available shortly after launch and the PvP system has been overhauled, too, as outlined earlier this week. The first game’s often criticized ‘bullet sponge’ enemies have been reworked so that tougher enemies will be equipped with armor that can be slowly torn apart as the fight goes on, lending more realism to the action. The next expansion for Elder Scrolls Online is set to introduce Elsweyr, the home of the catlike Khajit race, last available for exploration in the very first Elder Scrolls game (Arena). But the really exciting additions are the new playable Necromancer class and the Dragons, the fearsome foes that had been missing so far in Elder Scrolls Online. 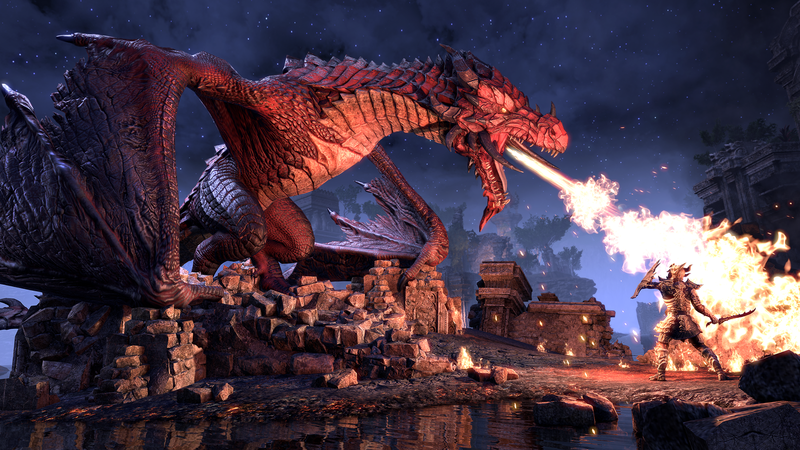 They’ll be seen and faced not only in the upcoming 12-man Trial Sunspire, but also in the Elsweyr regions through the new Dragon Hunt world events. While Runic Games might have closed, the beloved Torchlight IP lives on. 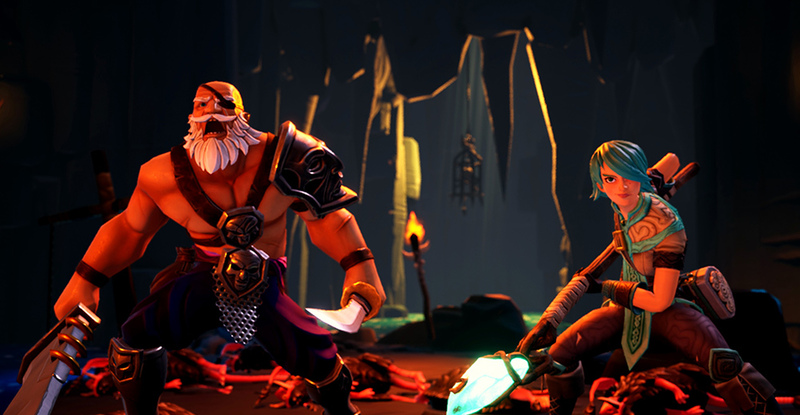 Frontiers, made by a team of former Runic developers, is going to add several MMO elements to the tried and true hack and slash formula such as a shared, persistent and dynamically generated world. Torchlight Frontiers is currently in Alpha testing and scheduled to launch later this year on PC, PlayStation 4 and Xbox One, barring any unforeseen delays. 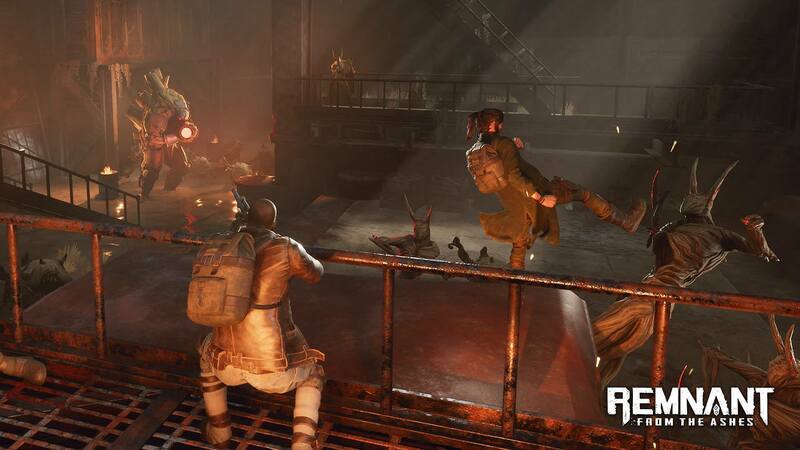 A third person action game from Gunfire Games, the same studio that released Darksiders III in late 2018, Remnant: From the Ashes focuses squarely on cooperative multiplayer. Set in a post-apocalyptic world filled with mythical monsters, it will feature procedurally generated environments from a large and varied collection of tiles and templates. This, alongside randomly populated dungeons, side quests and objectives, should provide high replayability for the game once it’s released. This game’s existence was probably the biggest surprise out of The Game Awards 2018. That and the fact it’s an exclusive for the Nintendo Switch, developed by Team NINJA (Dead or Alive, Nioh). Nevertheless, with the ever-growing popularity of Marvel characters leading up to Avengers: Endgame, Marvel: Ultimate Alliance 3: The Black Order is set to make waves with its local and online multiplayer for up to four players. 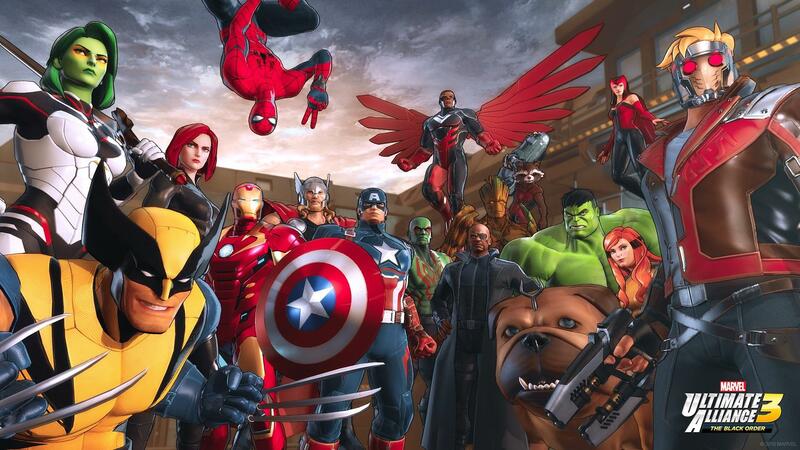 Clearly influenced by the MCU, it’s going to have Avengers, Guardians of the Galaxy, Inhumans, X-Men and more playable heroes. Moreover, a ‘heroic’ zoomed-in dynamic camera has been added for the first time in the franchise in addition to the usual isometric one. Of course, there are many other multiplayer games due this year. Some of them are just dipping their toes into multiplayer for the first time in the franchise, that being the case for Wasteland 3 which will include both synchronous and asynchronous multiplayer. Skull and Bones from Ubisoft could be worth checking out for captains eager to explore new seas after Sea of Thieves. Then there’s Save the World, Fortnite’s original PvE mode. While already available, it’s still in paid ‘early access’ mode and should become free-to-play at some point in 2019. It’s hard to imagine millions of Fortnite Battle Royale players not giving it a spin once that happens. Last but not least, this Summer World of Warcraft: Classic will finally allow old timers of the Blizzard MMORPG to dive deeply into their nostalgia factor and explore the world of Azeroth as it once was. What else are you excited for when it comes to new multiplayer games coming in 2019? Let us know below.